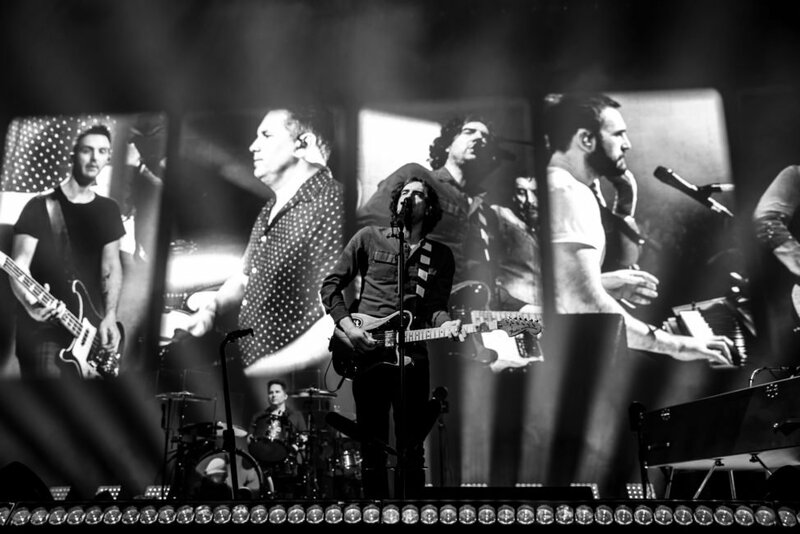 Snow Patrol came to Bournemouth on a winter Sunday night as part of the second leg of their Wildness European tour. The International Centre was packed out early to see support from Roe a talented young lady from Londonderry in Northern Ireland while the second support act came from the Republic of Ireland via Kodaline. 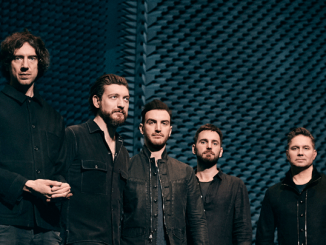 The four-piece indie band were fresh off their own tour of America promoting their new album Politics of Living. 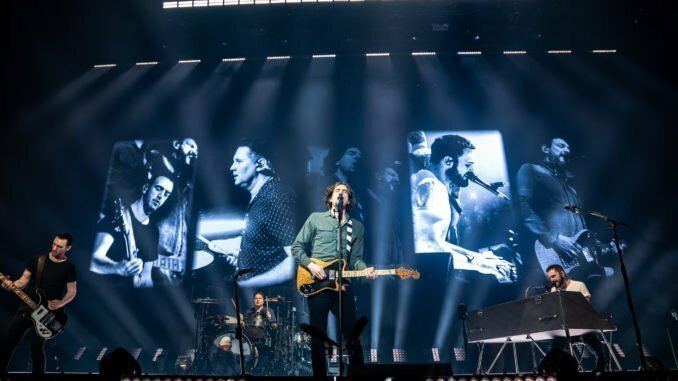 Snow Patrol took to the stage to cheers from the adoring crowd – who were up for it right from the start. Many showing the number ’25’ to celebrate the fact that the band are having their 25th anniversary this year. 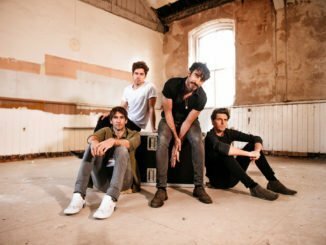 Everyone that I spoke to was amazed that the band are still going strong after all this time despite Wildness being their first album in 6 years. 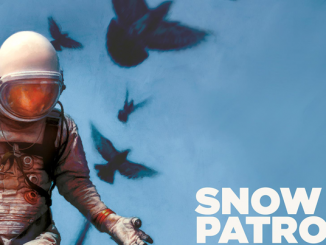 I listened to Snow Patrol countless times whilst I was in school with Final Straw and Eyes Open being the main albums of my final years. They played many hits from Eyes Open including Open Your Eyes, Your All I Have and the still extremely popular crowd pleaser Chasing Cars. 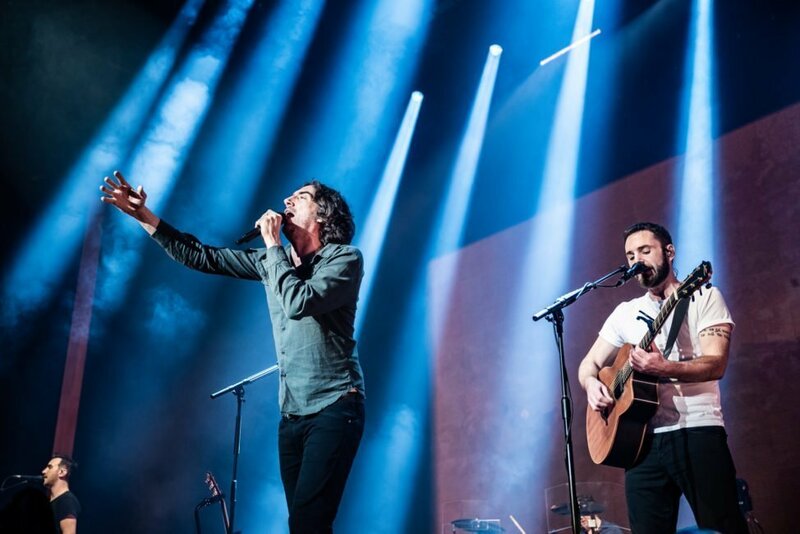 Later in the show, Snow Patrol frontman Gary Lightbody would dedicate 2004 hit and radio staple Run to both support acts. The lighting, lasers and projections were amazing throughout the show, particularly during Life on Earth, all of which were designed by the extremely talented Davy Sherwin. Then the band had a surprise in store for the Bournemouth crowd. Just as What If This Is All the Love You Ever Get began the multi-talented James Corden appeared on stage for a sing along with the band for the encore. An absolutely stunning night came to an end with Just Say Yes from 2009 greatest hits album Up to Now which was an extremely fitting end to a fantastic evening. 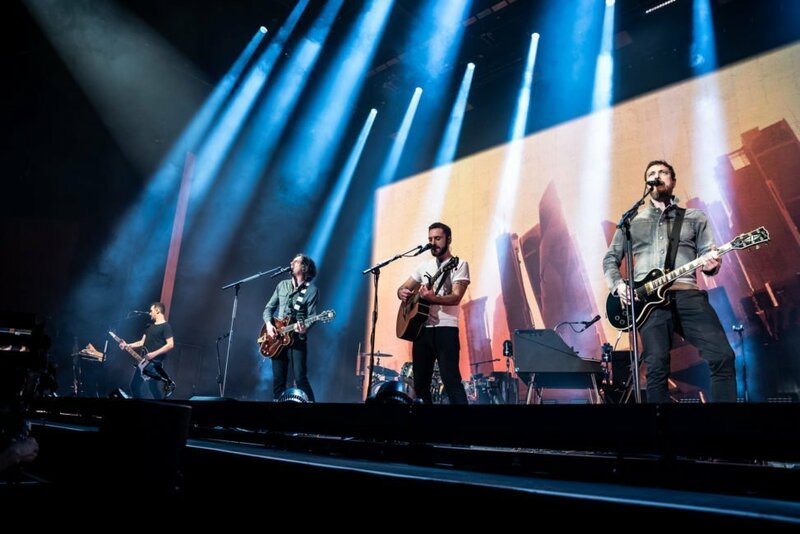 Catch the Northern Irish 5 piece as they continue their UK tour before heading back to Europe – it is an opportunity that shouldn’t be missed.